Dr Justin Evans is a GDC registered Specialist Orthodontist with over 20 years experience. He will be able to provide comprehensive orthodontic treatment for adolescent and adult patients alike. 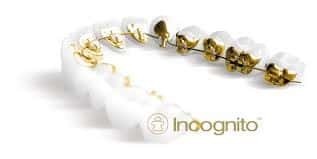 He is able to provide all forms of treatment from simple alignment with labial or lingual appliances, sectional fixed appliances and aligners, to more complex corrections using Functional appliances for skeletal discrepancies, fixed labial and lingual appliances. Justin will also be happy to plan and implement, agreed orthodontic treatments for multi disciplinary cases. Consultation to include x-rays and study models.